The liquid oral processing machines offered by us are high in performance and efficiency and work with precision in their specified application. 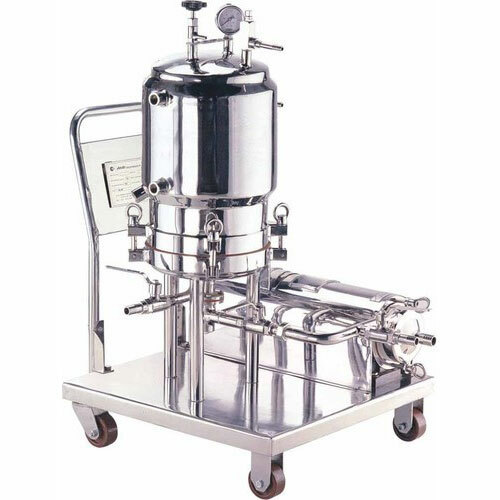 Designed keeping the special requirements of our clients in mind, our liquid oral processing machine has found wide usages and applications in packaging and food processing applications. 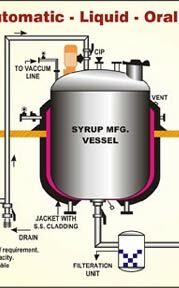 These liquid processing equipment can be customized to suit specific requirements. 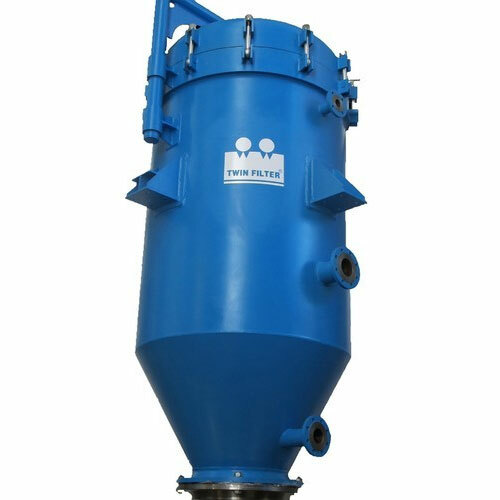 We offer different types of filters for filtration applications in various industrial requirements. Made of quality material and components, our manufactured filters work with precision in their specified application and have earned us huge accolades from our clients across the globe. Available at competitive prices, our filters are available in varying capacity ranges and sizes to meet the diverse requirements. For filtration of sterile liquid Models: 142mm dia, 292mm dia with Bubble test arrangement. 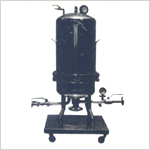 We are engaged in manufacturing and exporting a wide assortment of Sparkler Filter System. These Filter Systems are manufactured from using quality raw material and latest technology. 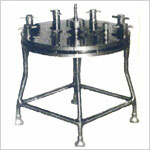 Our esteemed clients can avail these Sparkler Filter Systems at market leading prices. 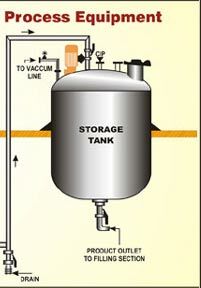 The Filter Systems offered by us are in high demand by our clients spread nationwide. Pressure Leaf FilterStainless steel filter leaves. Filter cloth not required – hence saving the cost of filter cloth, saving on a labour of washing & drying filter cloth bags, saving on liquid being lost in filter cloth bags. High rate of filtration. 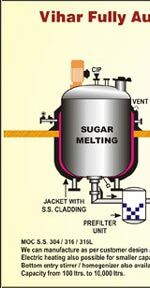 Can handle liquid at high temperatures. Less loss of liquid in cake. Cake discharge much quicker & ready immediately for next batch. Compact construction requires less floor space. Has closed operating system hence environment is kept clean & no spillage/loss of oil. Single pass clear filtration. Full batch recovery of the filtrate.